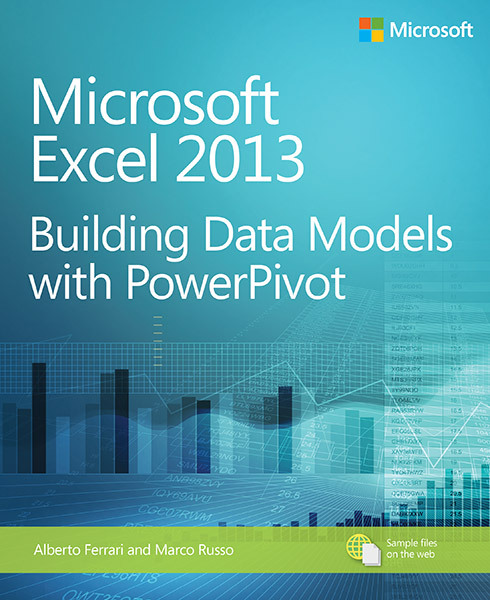 Transform your skills, data, and business—with the power user’s guide to PowerPivot for Excel. Led by two Business Intelligence (BI) experts, you will learn how to create and share your own BI solutions using software you already know and love: Microsoft Excel. Discover how to extend your existing skills, using the PowerPivot add-in to quickly turn mass quantities of data into meaningful information and on-the-job results—no programming required. The book introduces you to PowerPivot functionality and takes a pragmatic approach to understanding and working with data models, data loading, data manipulation with Data Analysis Expressions (DAX), simple-to-sophisticated calculations, what-if analysis, and PowerPivot patterns. Learn how to create your own “self-service” BI solutions, and then share your results effortlessly across your organization using Microsoft SharePoint. This is simply the best book out there to understand the great power that is behind this tool. 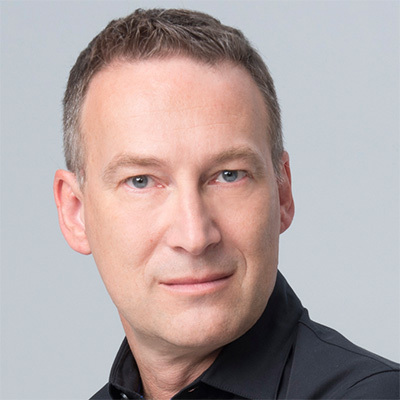 If you take short time to sit down and read it, it can save you endless hours of work and thousands of dollars - not to mention an enhanced understanding of databases. Yes, there are some parts that take a little work to follow, but its worth it trust me. I 've read all the other books - many are good - but if I had to choose one, this is it. It is now required reading for all my staff and coworkers. It saves time, money and allows us to do things we were never able to do before. This is a must have book. One of the biggest problems with PowerPivot is the translation of Denormalizatied tables into Excel Pivot Tables. This basic knowledge is required for people performing Data Analysis or Business Analytics. This book talks about master tables and one to one relationships, one to many relationships, and discusses ways to denormalize the data. Trying to search for the topic of "how to convert this information into Excel format", is difficult and confusing. Many of the business Analytics Reports I receive are derived from Excel Pivot Tables. Many of these reports are wrong because the person creating the reports does not understand the pit falls of averages aggregated data. This book clearly defines the issue and show how to detect and solve the problem. This is an outstanding book that is easy to read and understand, and progresses at just the right pace. I am a power Excel User with a strong understanding of our system data structure but I am not a SQL programmer. When I heard about Powerpivot I was immediately excited at the possibilities of ad hoc user access to data on the fly. I loaded powerpivot and quickly became frustrated and disillusioned, as there is no real documentation to help you on the way. 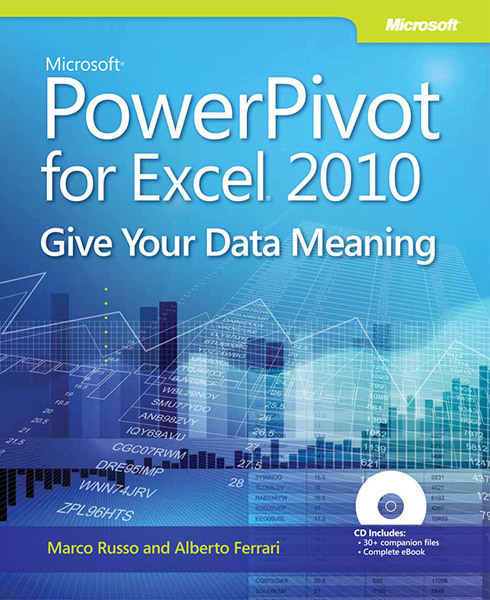 After downloading "Powerpivot for Excel 2010 - Give your Data meaning", I was unable to put the book down, and the real power of Powerpivot is now clear to me. 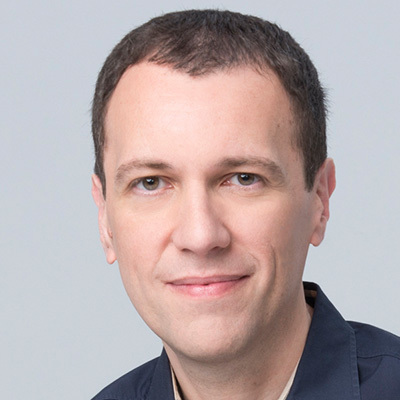 The book explains in simple logical progression, in language that is clear to a non programmer. Within hours of starting to read, powerpivot has been opened up to me, and I am again excited at the possibilities.